Being a part of the community means integrating ourselves and giving back. There is not a nation, developing or not, that does not have a sector of the community that needs help. Our business model allows us to help our customers GIVE BACK with every purchase they make whether residential or commercial lighting needs. June Lite understands the importance of clean and healthy lighting. We have decided to relamp orphanages in Haiti and Ethiopia. We want to make sure that June Lite KIND Bulbs contribute to healthy environments for these wonderful children. When it comes to LED bulbs, unfortunately, they remain unaffordable to many. Another issue is, quite a lot of people are using polluting CFL bulbs to illuminate their homes and businesses unaware of the mercury content within them and the electromagnetic fields coupled by UV radiation leakage. 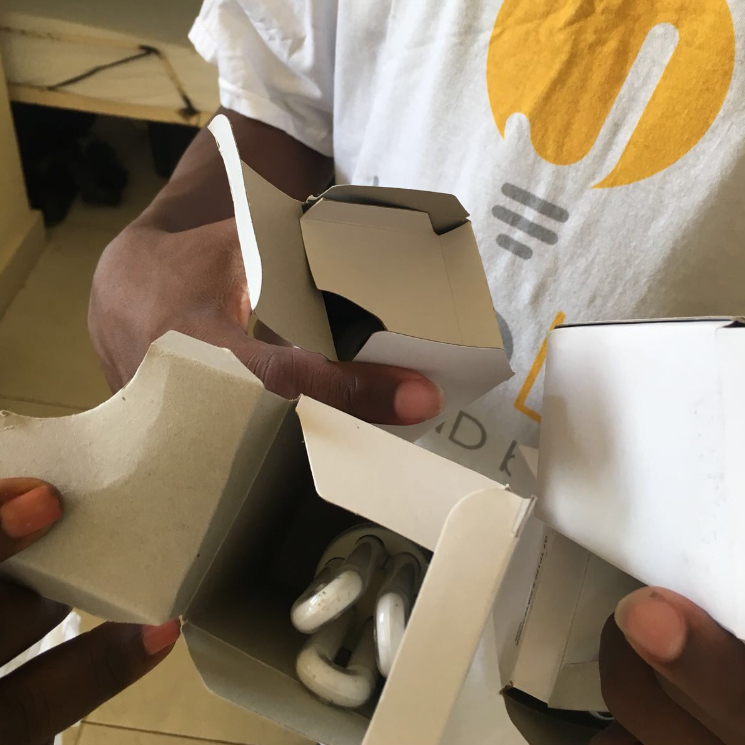 June Lite has removed the CFL bulbs from the orphanage and will have them recycled properly to avoid further damage to the environment. Our warm white 7W LED KIND Bulbs will allow children to be exposed to safe and healthy lighting that support their circadian rhythms. Recently we have relamped an orphanage in Haiti, Arc-en-Ciel, with Health Supporting KIND Bulbs. This orphanage houses HIV positive children in need of the best lighting.